We aren’t just talking disposable nappies and the increased portability of prams, we have found eight great products and inventions that, though simple by design, really make all the difference when bub arrives. If you don’t have one of these mirrors in your car before baby is born, I bet it will be the first thing you rush out to buy. I remember seeing these in-store when I was first pregnant and thinking it was an unnecessary accessory for over-the-top parents. But no sooner had my husband and I strapped my son in to his car seat for the first time leaving hospital, we realised the physical impossibility of monitoring him properly while in transit. Okay, so perhaps not technically a gadget, but there is still no denying what a powerful invention baby wipes are. You will soon wonder what you ever did without them, even before baby came along. As well as cleaning baby bottoms and spills, they are great stain removers, grazed knee cleaners, sticky hand wipers, crayoned wall saviours and the list goes on. Seriously, who knew the convenience of pre-moistened towelettes could be so life changing? Introducing solids to bub for the first time is going to be messy but these bucket-like bibs can help to contain the mess and minimise the wastage. The best part is they can just be wiped off or stacked up with the dishes, meaning there is no need to be soaking out stains. Such a simple but effective way to make meal time a little bit easier. Baby monitors have evolved over the years and one of the greatest developments has been the inclusion of video. We all know some babies will wake several times in the night for a feed or cuddle but it isn’t until baby arrives that we realise all the extra times we wake up thinking we can hear baby crying or we worry our baby is too quiet so we get up just to check. Any parent battling sleep deprivation will tell you anything that can limit the amount of times you have to physically get up and forgo a moment of sleep unnecessarily is a godsend. 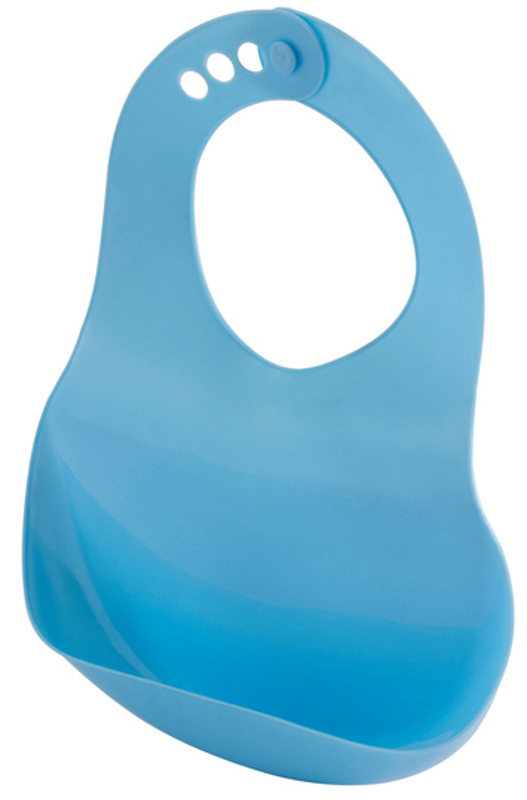 Travel bottle warmers offer the means to heat up baby’s bottle while out-and-about. No more scouting cafes and restaurants for a friendly face of someone happy to give the bottle a quick zap in their microwave – or cutting outings short to accommodate feeds – these warmers don’t just offer convenience but freedom from being confined inside four walls. The best part is, they come in so many shapes and sizes from the battery operated to those that plug into your car or the ones that contain heat from water you boiled before leaving home – you will be spoiled for choice! Trying to cut a baby’s nails is nothing short of terrifying, speaking as a mum who accidentally nipped the side of my son’s finger when he was just a five-week-old. Babies are not great at sitting still and having anything sharp near them just goes against every instinct you have as a parent. But boy do their nails grow fast and if you don’t do anything about it, you and baby will have so many self-inflicted scratches people will think you hired a cat to babysit. Thankfully there are now so many specially designed baby clippers on the market that make it near impossible to miss your target. Whether you tie it, sling it, clip it or buckle it, baby carriers keep baby close to you while leaving your two hands free. While housework and errands naturally take a backseat to your new bundle of joy, let’s face it, if you don’t occasionally do a spot of cleaning or shopping you’ll be overwhelmed by mess and hunger pains. Baby carriers are especially great when you have an older sibling in tow. Gone are the days when we naively thought baby’s needed complete quiet to sleep, in fact they’ve become quite accustomed to noise while being carried around by you for nine months. There are so many sound machines, musical mobiles and sweet melody-playing softies on the market to choose from or you can opt for a simple CD or MP3 player with appropriate sleep-inducing music. Whether it is white noise, nursery rhymes or your favourite easy-listening tracks, music is a great way to evoke calmness at sleep time and muffle any noises that might startle, such as a noisy postie knocking on your front door. Name the baby product or gadget you couldn’t live without?